1. Sault Ste. Marie (3) – Winners of five straight, and to think Blake Speers has only dressed in one game with the ‘Hounds this season. 2. London Knights (1) – Most goals for in OHL, one of three teams with >100 goals against. 3. Windsor Spitfires (4) – Kept pace in tough Western Conference during lengthy road trip, will battle with ‘Hounds for top spot in the West Division. 4. Erie Otters (2) – Have taken a hit with star players at WJC, addition of Foegle makes one of the OHL’s top faceoff teams even better. 5. Peterborough Petes (11) – Won all ten of their December games, additions of Korostelev and Black will help. 6. 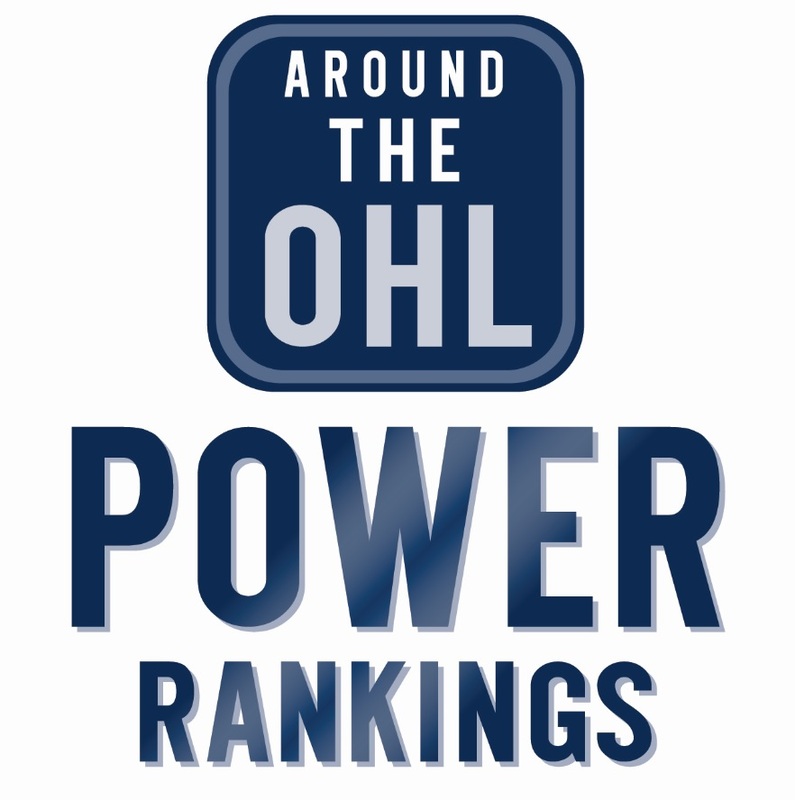 Owen Sound Attack (7) – Winners of seven straight, have leapfrogged Kitchener in crowded Midwest Division. 8. Kitchener Rangers (6) – Much different team without Jeremy Bracco, will be interesting to see if Rangers buy or sell at deadline. 9. Mississauga Steelheads (16) – 16 of a possible 20 points in their last 10 games, still a threat in the Eastern Conference. 11. Sudbury Wolves (14) – Somehow still leading a very weak Central Division, Steelheads in the rearview mirror. 14. Kingston Frontenacs (12) – scored a league low 90 goals but have only allowed 106, fewest in the Eastern Conference. 17. Saginaw Spirit (18) – Have leveled out after a strong stretch in December, rebuilding team has some guys that could bring back a solid return. 18. Guelph Storm (19) – Last place in the West, but still much more excitement in Guelph compare to last year, future looks bright with Popovich and Merkley. 19. Niagara IceDogs (17) – have won just twice in their last dozen games. 20. Barrie Colts (20) – Recorded just five points in their last 11 games has them last in the OHL.